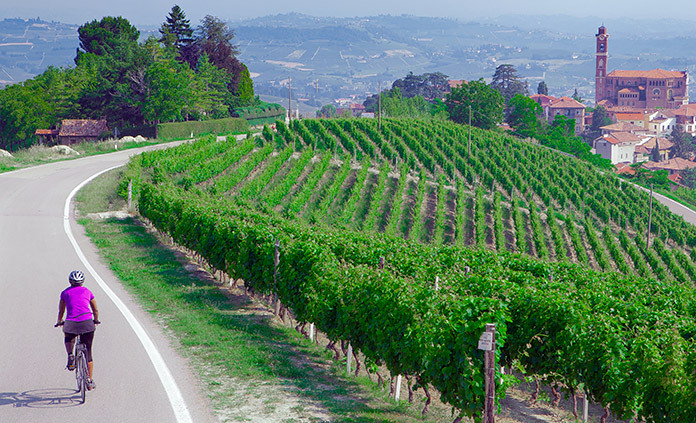 Perhaps you've tasted the wines or sampled flavors of the cuisine, but our Bike tours and Walking & Hiking trips to Italy's Piedmont are like nothing you've experienced before. Idyllic landscapes peppered with vineyards, orchards and charming villages are yours to discover by bike and on foot. Gourmet cheeses, decadent truffles and fresh sea food are standard issue in the land of Slow Food. 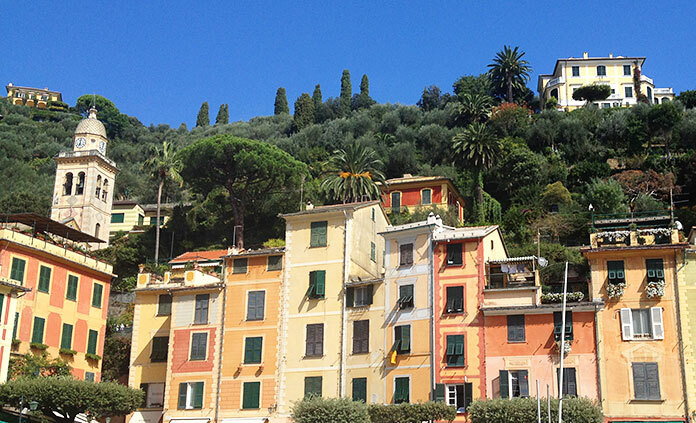 We've found the best routes, superb local restaurants and exceptional hotels—all you need to do is enjoy the journey.